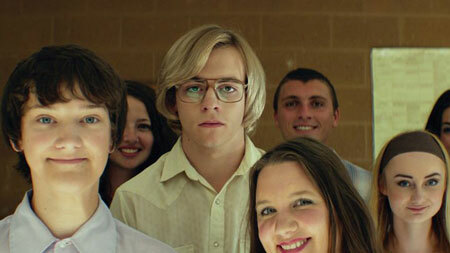 Last year saw the release of Marc Meyers’ film adaptation of Derf Backderf’s My Friend Dahmer, starring Ross Lynch, Anne Heche, Dallas Roberts, Alex Wolff, and Vincent Kartheiser. How is the film different from the book, and how do we account for the differences considering Derf’s close involvement in the movie? 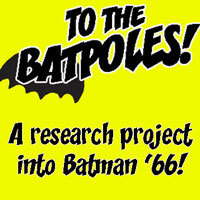 Did the film’s budget hold it back? Kumar and Emmet discuss. No user commented in " #607 “Dahmer” on film "